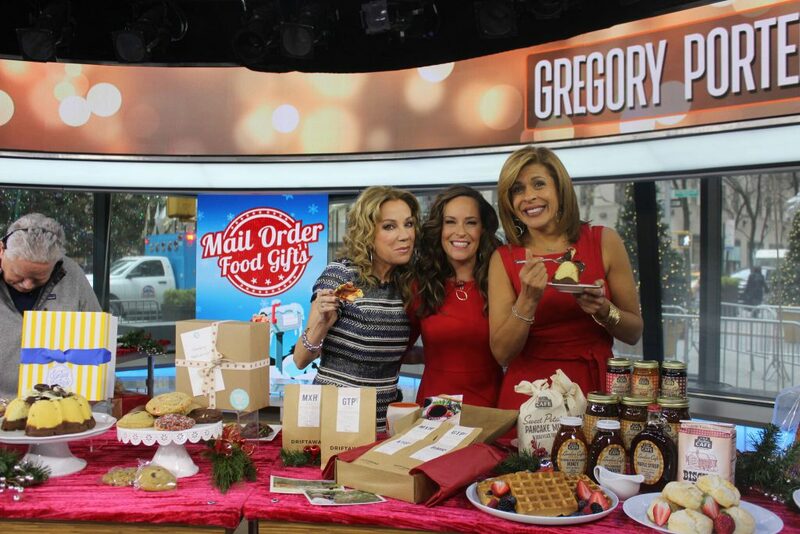 I stopped by the TODAY Show to give some great tips and recipes to help ring in the New Year. 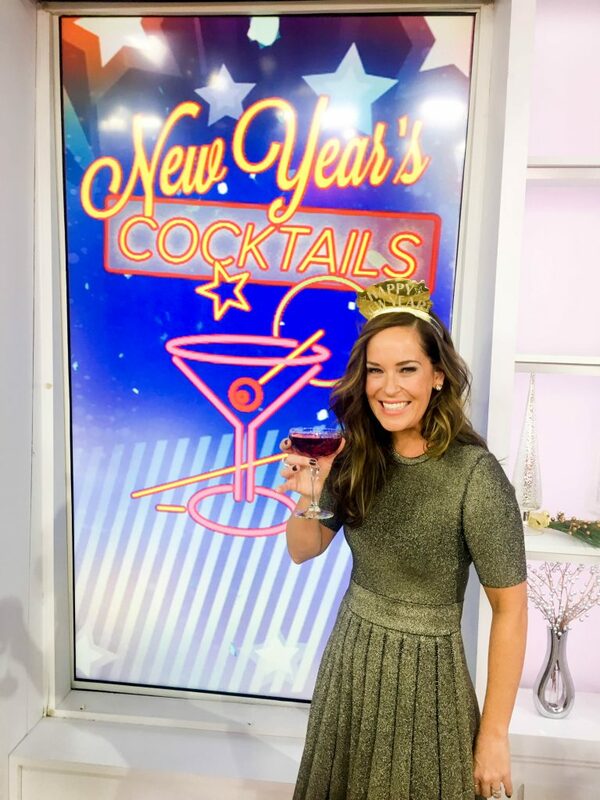 Here’s how to host a fabulous New Year’s Eve cocktail party, make a classic Manhattan and mix up a spiked coffee drink to help your guests stay awake until midnight. Throwing a Labor Day beach bash? 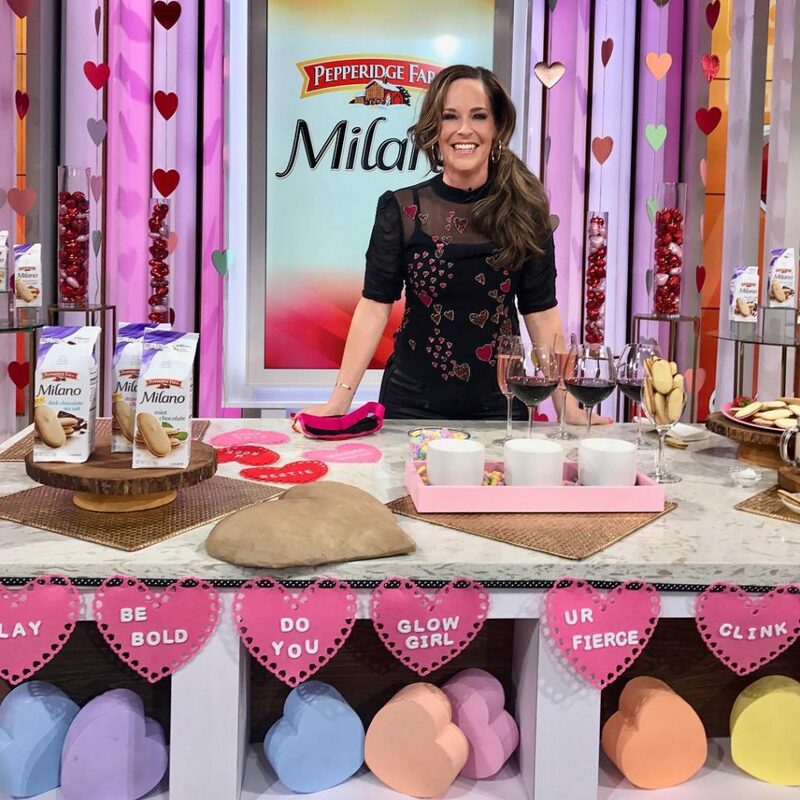 I shared all the tips, tricks, gadgets and recipes to make your sandy soirée a success on the Today Show. 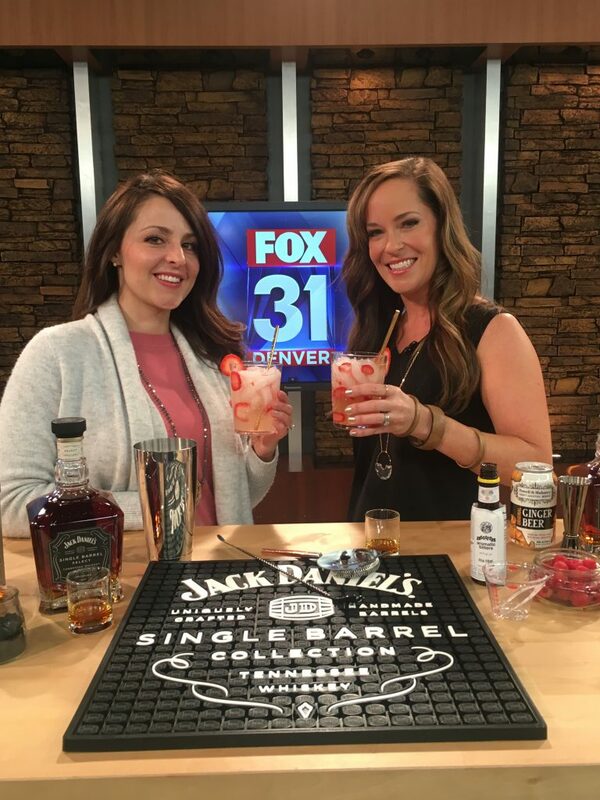 Here’s how to make cocktails that are perfect for seaside sipping, the must-have cooler of the summer, and how to add fun flair to your party and more. 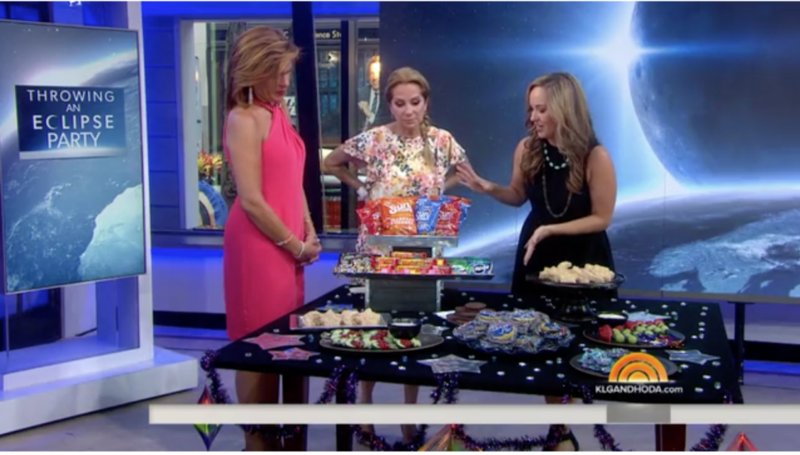 It’s only three days until the solar eclipse, but that’s enough time to get some fun ideas for an eclipse party with the TODAY Show, including serving moon pies and star-shaped crispy rice treats; using Oreos to show the phases of the moon, and making galaxy-inspired shirts with glow-in-the-dark paint. Plus: An eclipse quiz! 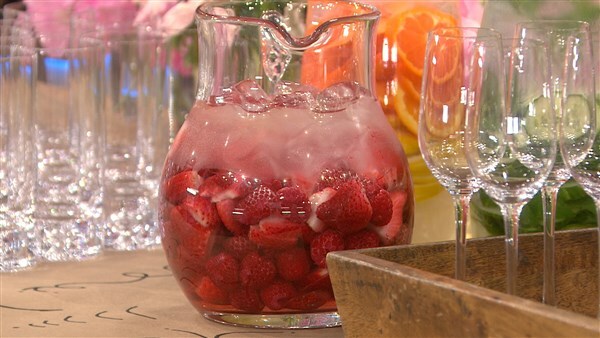 There’s no wrong way to host a party, but there are plenty of ways to bring your gathering from drab to fab! 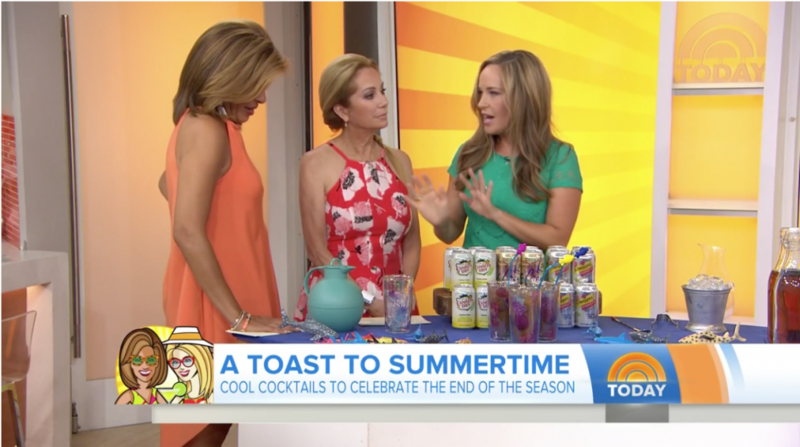 I visited the TODAY Show to share some brilliant and easy ways to spruce up any gathering. You can be sure that you’ll leave a lasting impact on any guest.